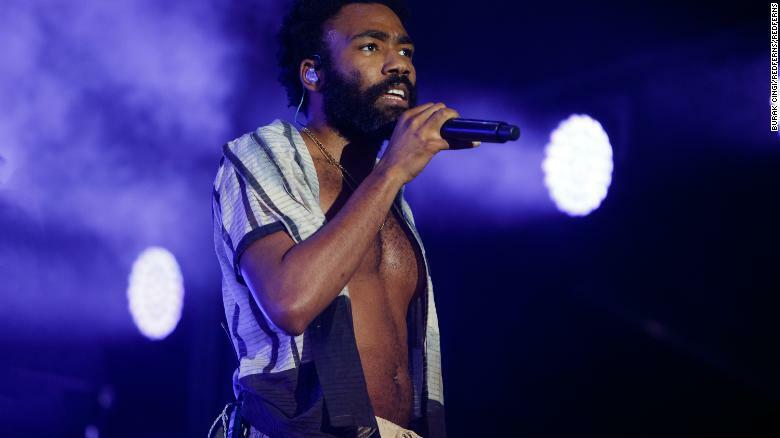 The artist — also known as the multi talented Donald Glover — did not attend the event and reportedly declined an invitation to perform at the Grammys. “This Is America” beat out “Shallow,” “God’s Plan” and other big hits. The Grammy for song of the year honors song writers, while record of the year goes to the recording artist. Childish Gambino performing at Lovebox festival at Gunnersbury Park on July 14, 2018 in London, England. It’s unclear if Childish Gambino’s wins on Sunday change that.